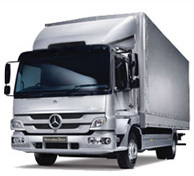 Contract Hire offers you fixed cost and off balance sheet funding allowing you to use your capital and assets where they are best required. 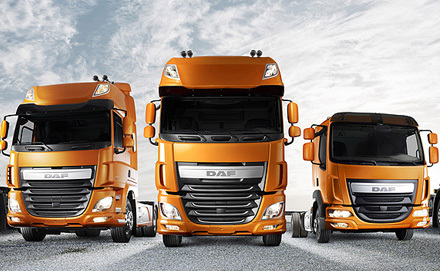 We can tailor our offering to meet your exact needs whether for a standard ‘distribution’ vehicle or a more complex specialised asset. Centurion run a fleet of high quality, good specification vehicles that are meticulously maintained. 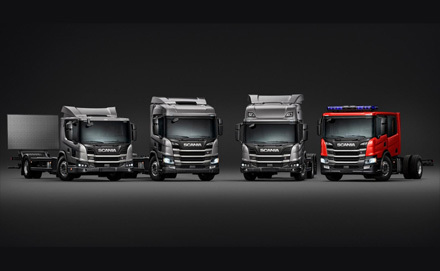 In order to maintain our young fleet profile we regularly de-fleet our vehicles and replace. 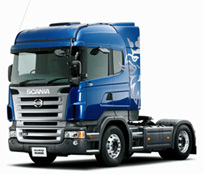 As well as standard logistical requirement we appreciate there is a market for more complicated specialised vehicles. At Centurion we have it covered with ADR Pet Reg, Tipping Gear, Tankers, Roadsweepers, Gully Suckers, Jetters, Hook Loaders, Skip Loaders, Ro-Ro’s, Demounts and just about any configuration of commercial vehicle. 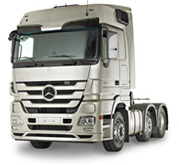 Contract Hire offers you fixed cost and off balance sheet funding. If you have an emergency need or a short term spike in demand choose Spot Rental. With Centurions flexible rental service you can now sign up to shorter periods of hire. Centurion can help you manage all aspects of your. This section holds our latest releases, news items & an archive of previously released news.This section is updated on a regular basis so please revisit to see the latest news from within Centurion Truck Rental. 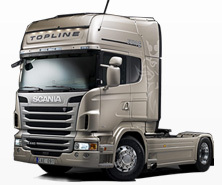 Scania R440 6×2/4 Topline EGR Euro 5. 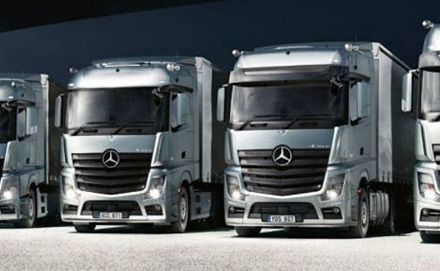 Centurion Truck Rental is one of the UK’s leading service providers in the field of commercial vehicle rental, leasing and contract hire. Established in the mid 1990’s Centurion have developed strong relationships in major UK industries including Transport, Retail and Manufacturing as well as having a strong presence with commercial SME’s. 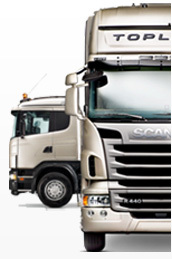 Centurion provide some of the most innovative and flexible solutions in the commercial vehicle market. Offering a truly customer centric approach with the shared belief that outstanding service, transparency and honesty delivers stronger and more effective supply chain relationships.